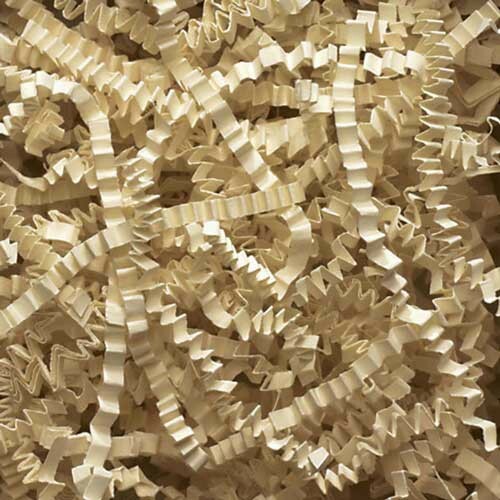 Splash Packaging's accordion paper shred is a convenient way to package boxes, gift baskets, and more. 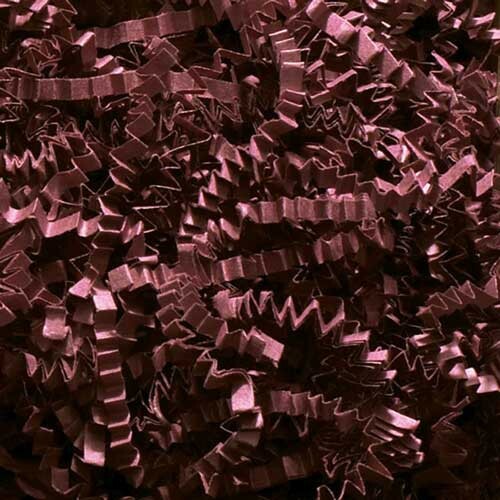 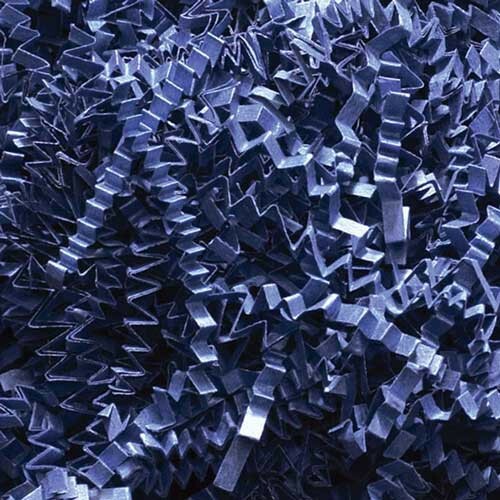 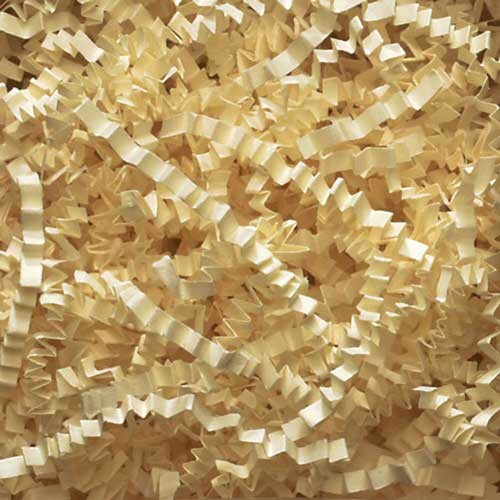 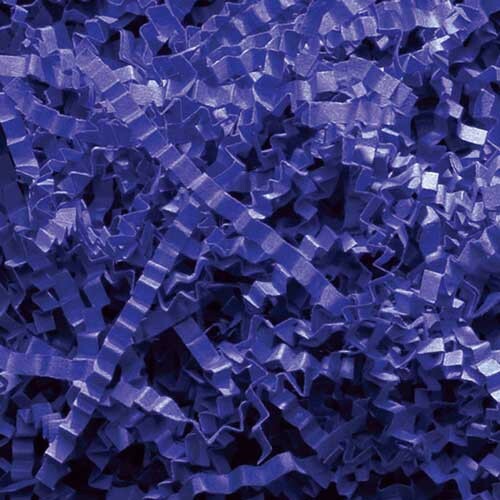 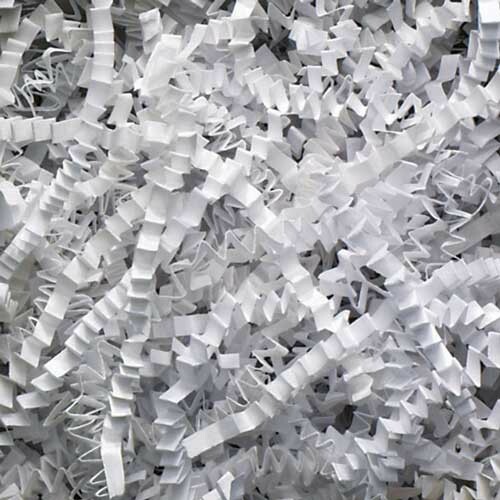 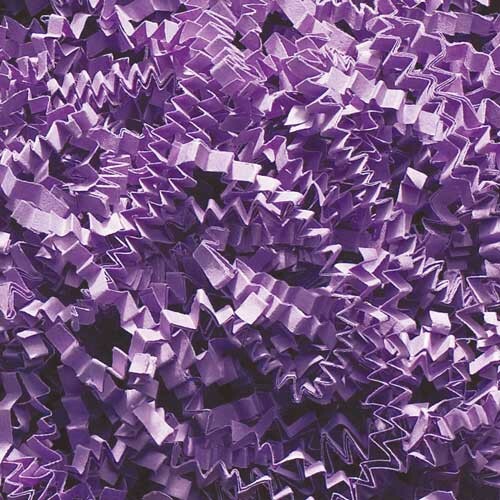 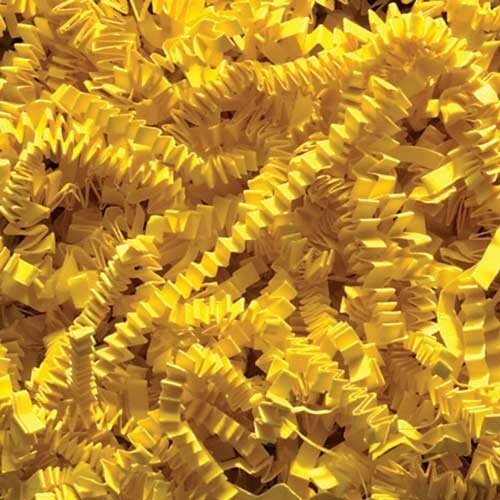 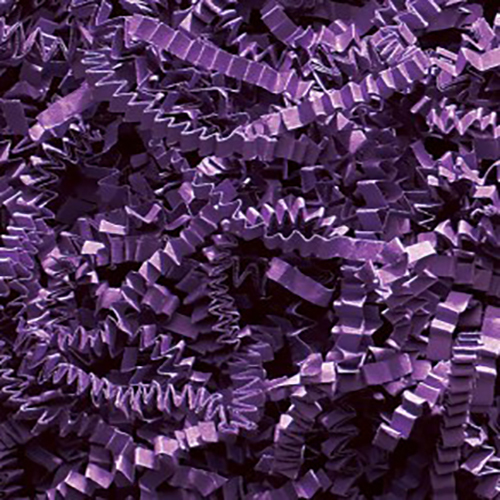 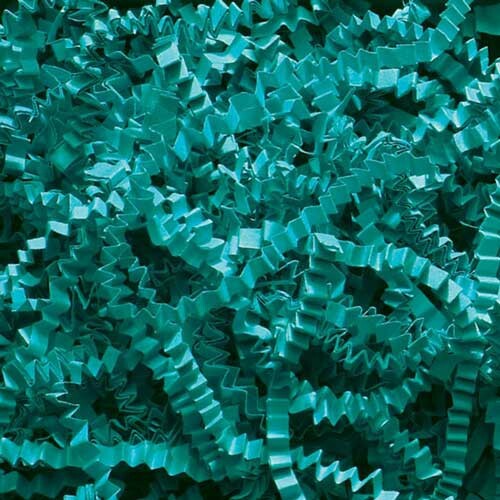 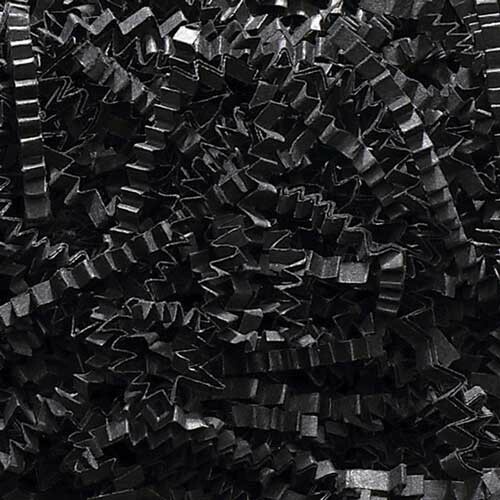 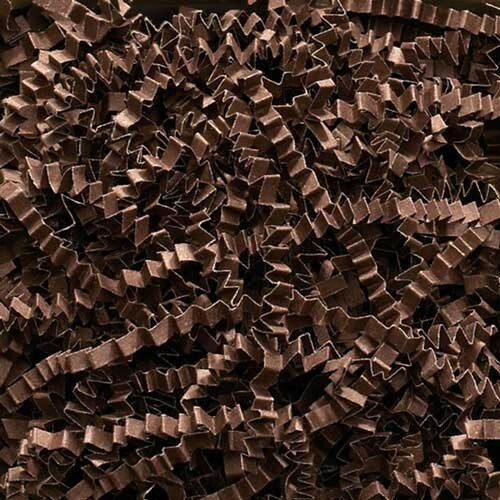 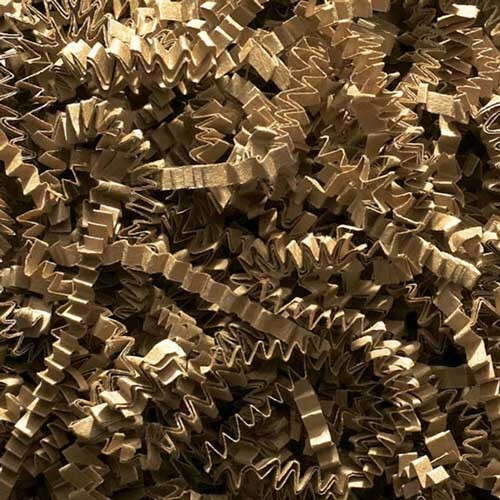 This paper shred features a crinkle cut design and requires no special technique to use. 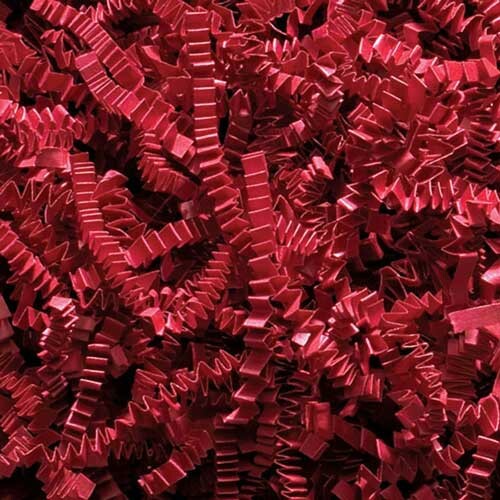 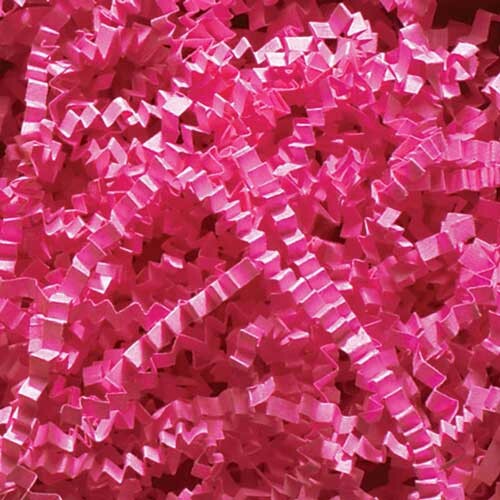 Simply fill your packaging as desired and this paper shred will keep your items safer while adding a pop of color and style. 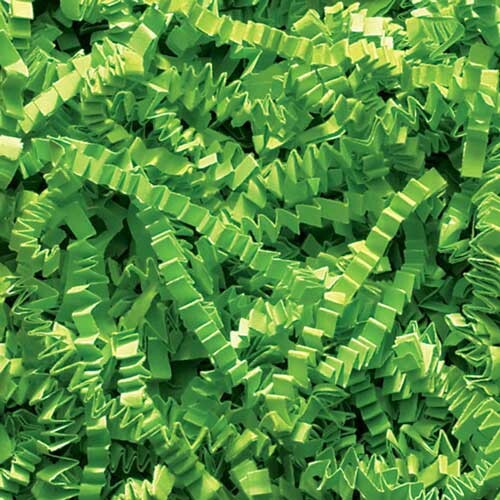 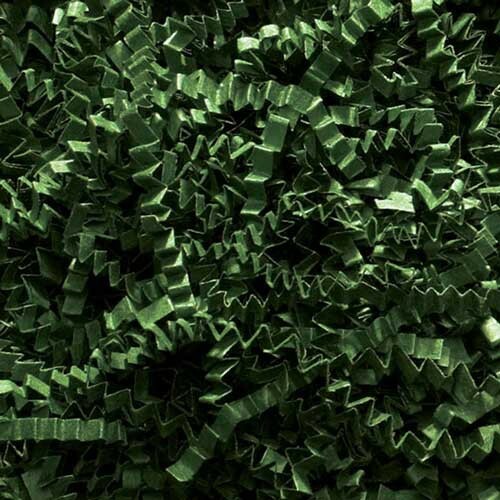 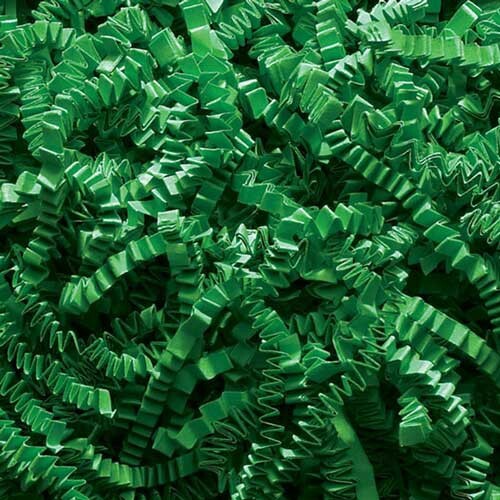 Our paper shred is made with recycled materials and comes in a wide variety of unique colors.